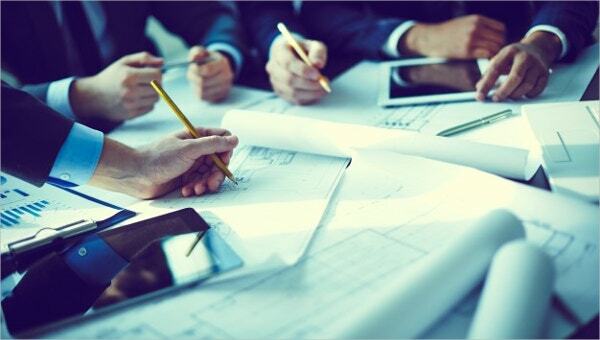 If you have a project in mind, you must come up with a project proposal beforehand. 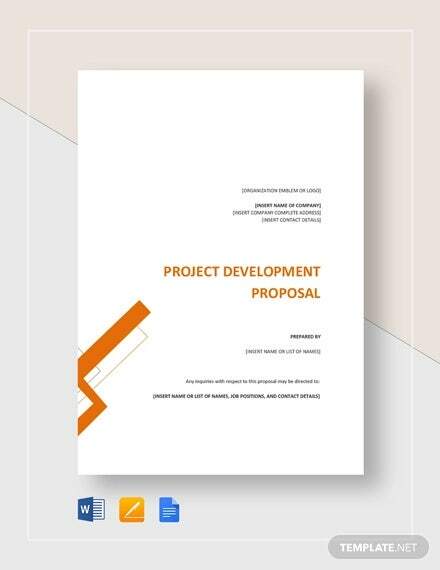 Basically, this project proposal samples is no more than a rough draft before you present the final project to your superiors. 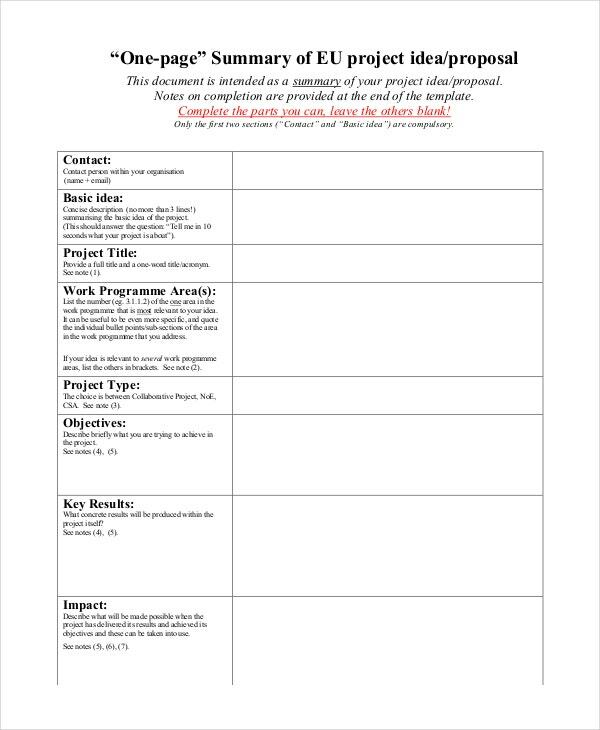 A project proposal has a specific format. 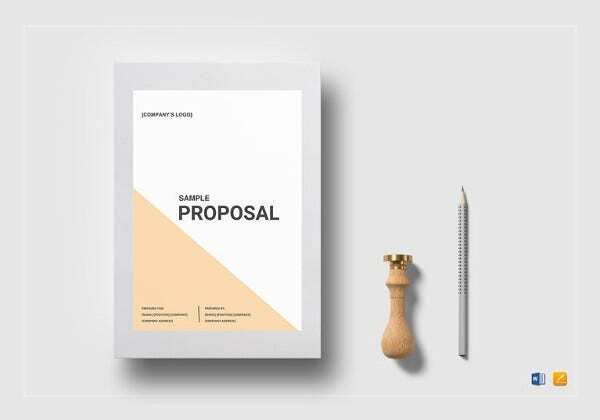 If you want to get an idea of what such a proposal looks like, you must use the proposal templates that are found here. The templates would surely come in handy. 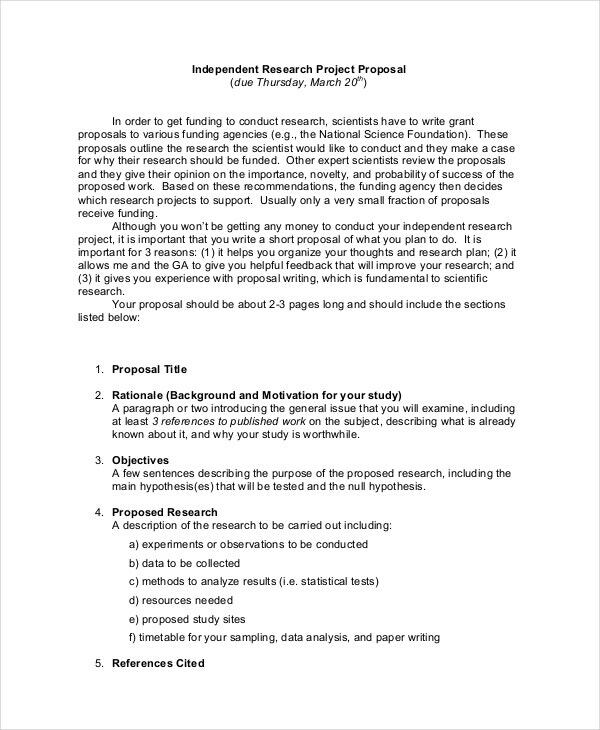 If you are a research scholar and need to present your findings or apply for funding, then you could use this research project proposal template. 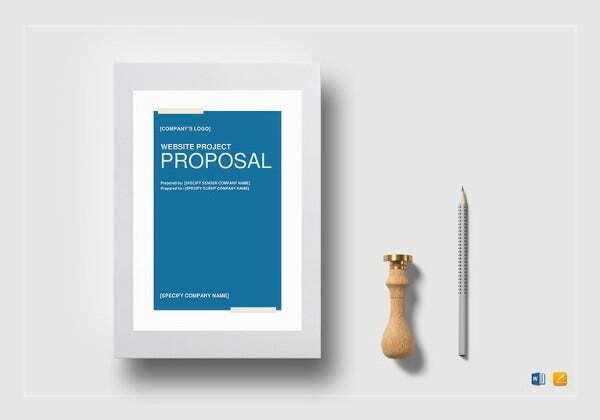 There is one thing you need to remember about project proposals – they need to be as short, crisp and to the point as possible. 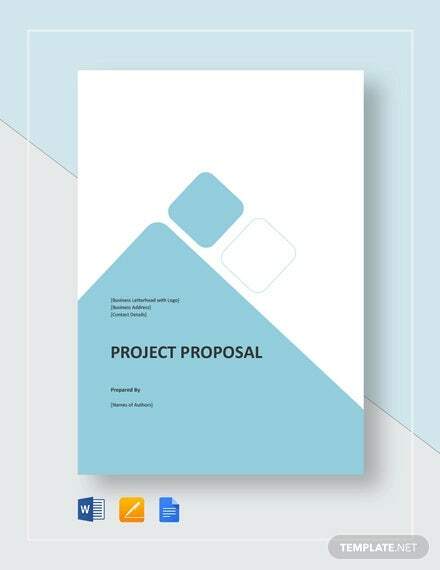 That is exactly what you get in this project proposal template. 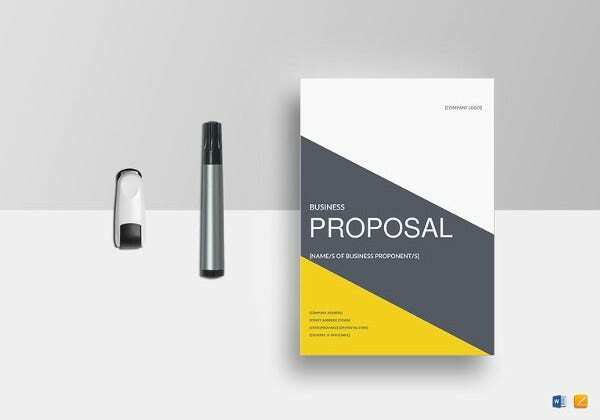 You can also see Business Proposal Templates. 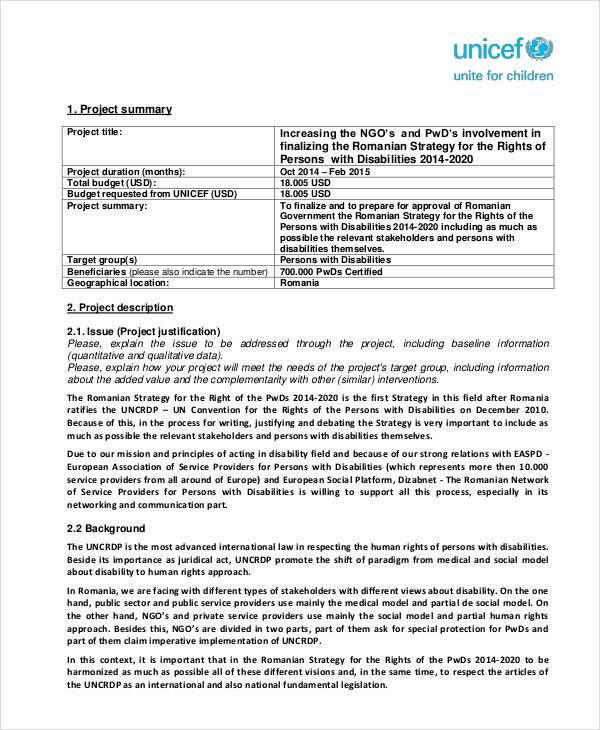 This project proposal template has been designed especially for UNICEF events. 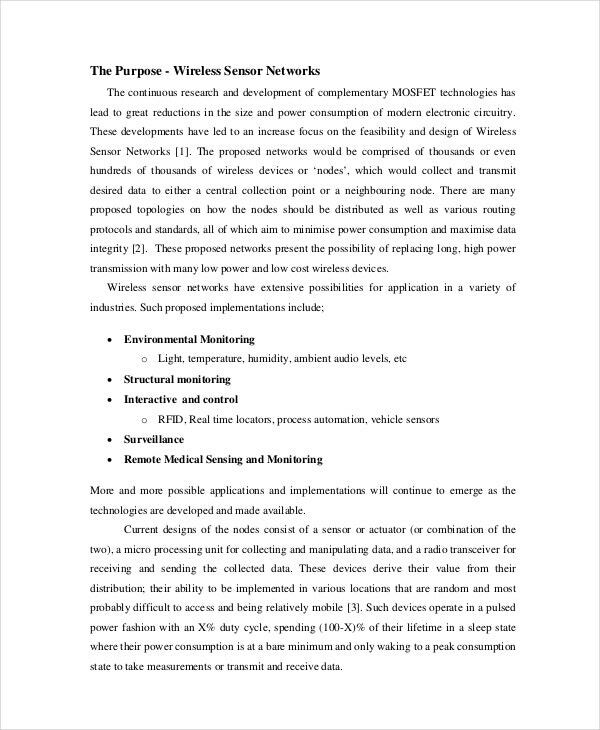 Thus, you have a clear idea of how impressive or impactful this project proposal actually is. Also, it is well designed. 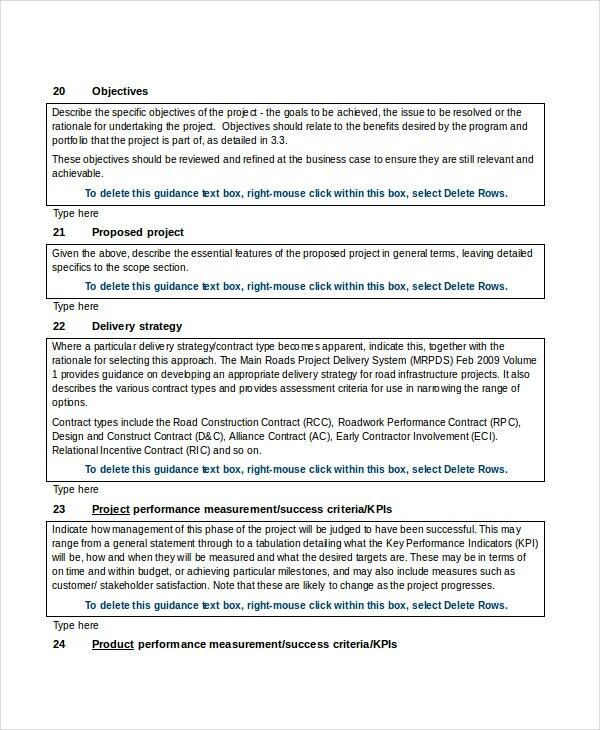 > How can you use the Project Proposal Templates? 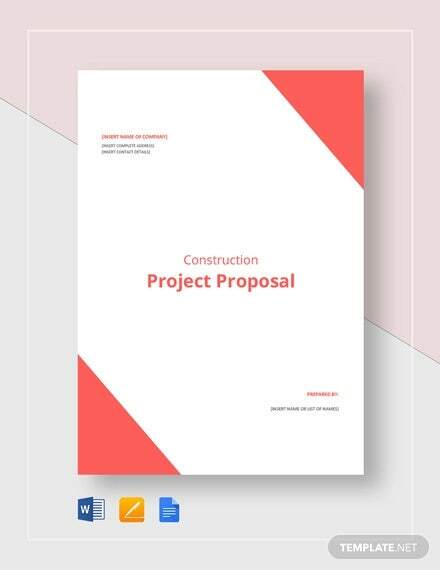 Project proposals usually have a definitive format that you must follow. Thankfully, this format has already been provided to you in the templates found in this section. 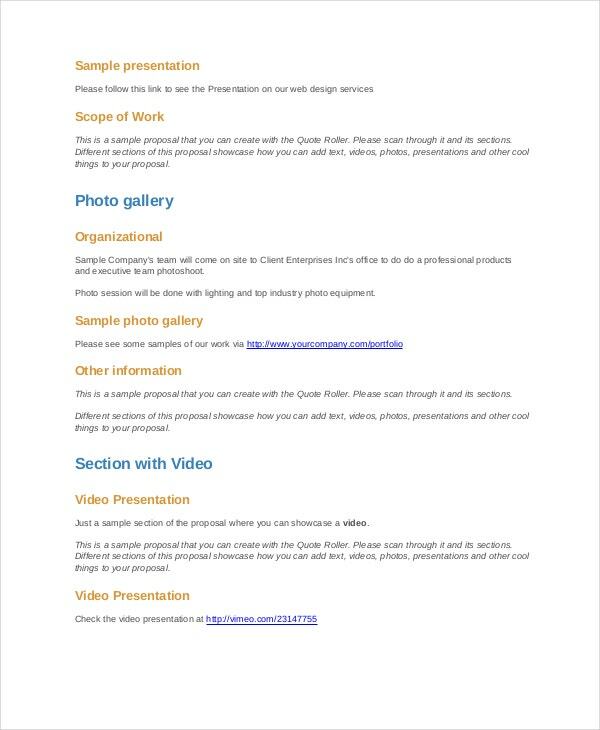 Once you download the template of your choice, you must make it a point to go through the format and contents provided in the template. 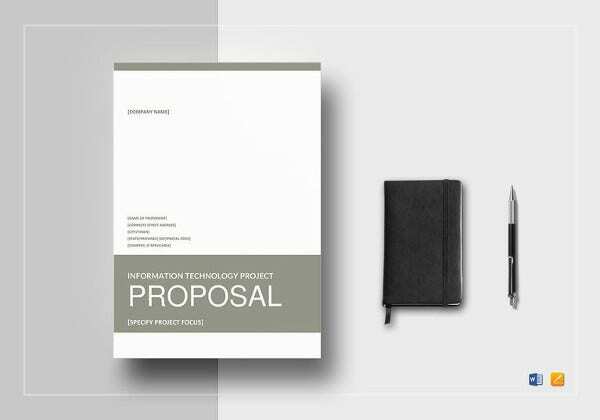 That will work as a sample and provide you with sufficient material to design the perfect project proposal templates. Also, the templates here come with easy customization tools. 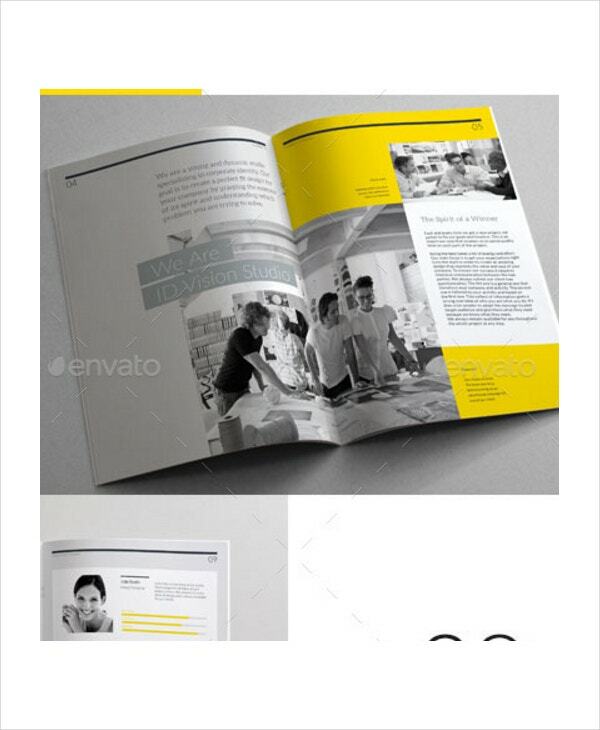 Once you download the templates, you are free to experiment with them as you please. That makes them easy to use. 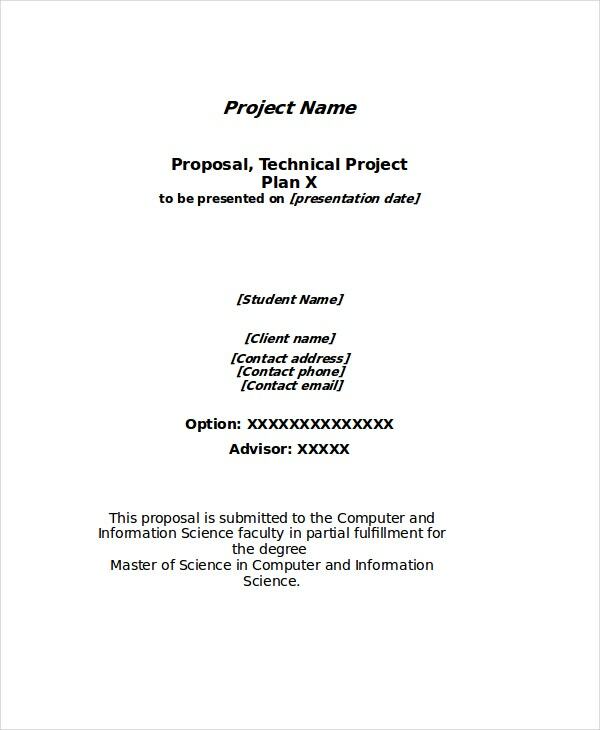 This project proposal template may be used by anyone working in information technology. 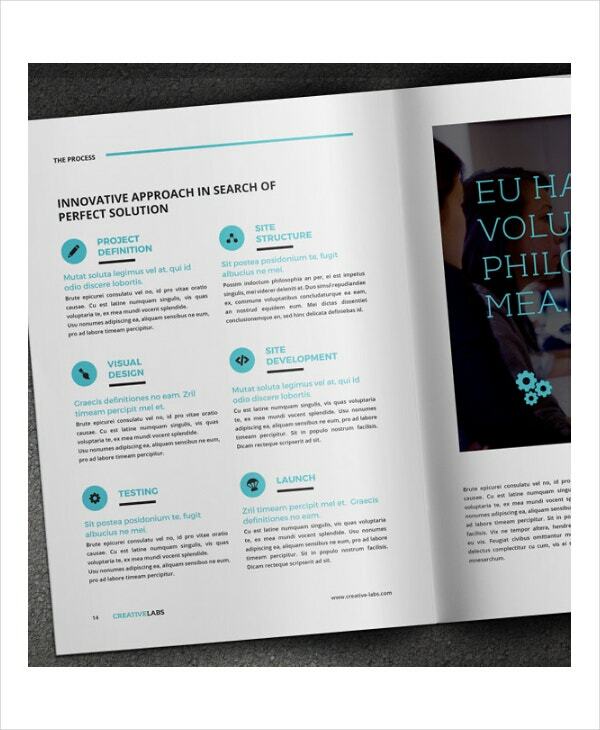 It can be used as an official presentation or as a formal project to be presented. 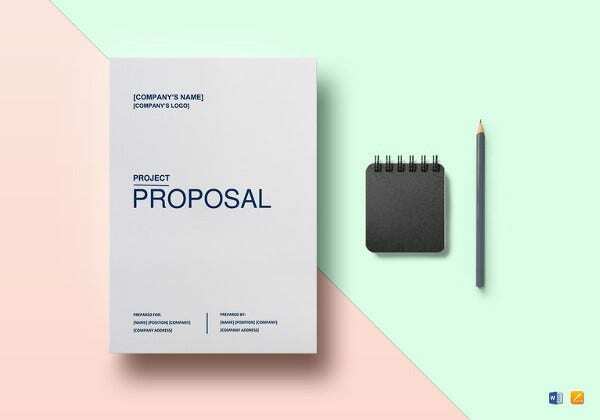 This is a specialized kind of project proposal template. Here, the format has been adhered to; you just have to download the template and stick to the format as you see here. 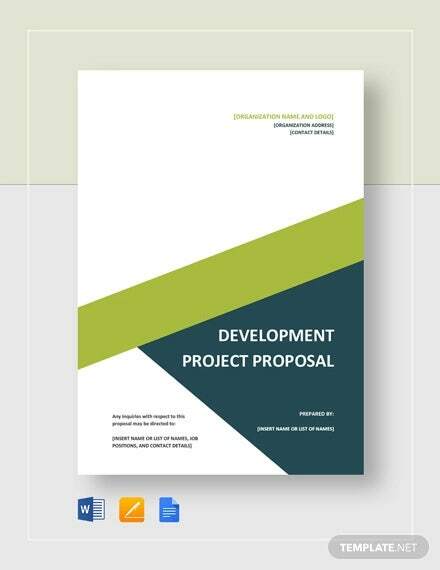 The project proposal templates in this section are of various types and cater to a number of different projects. 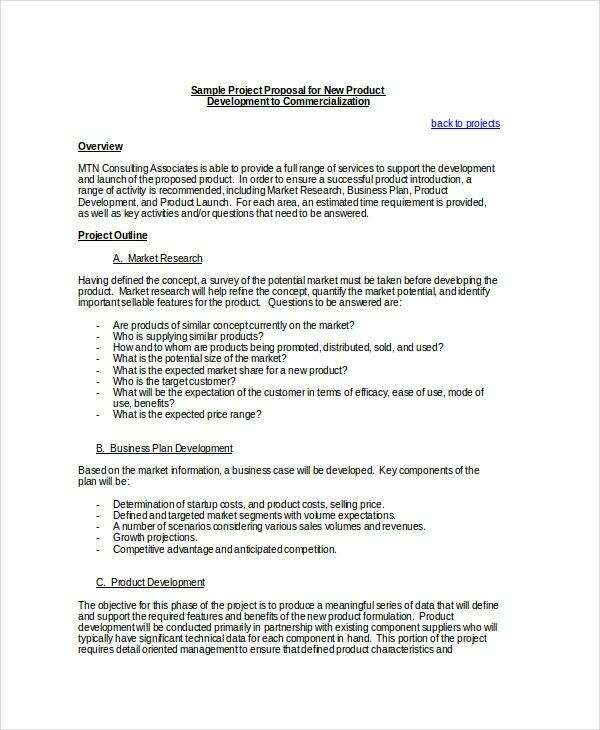 They could be research project proposals or even business proposals. You just have to download the ones you think are important. The templates here come in easy to use formats. 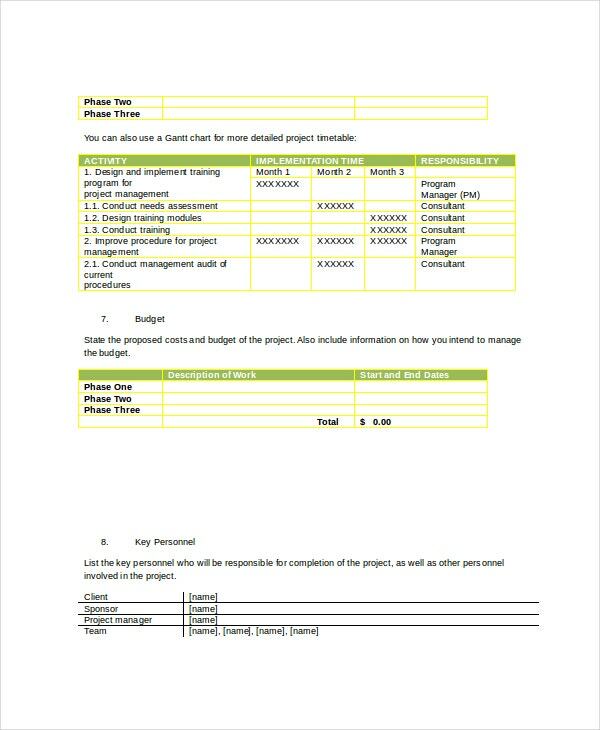 Anyone would be able to download the template, study and understand them, alter certain minute details, and save and print them. The templates here also function as excellent samples. 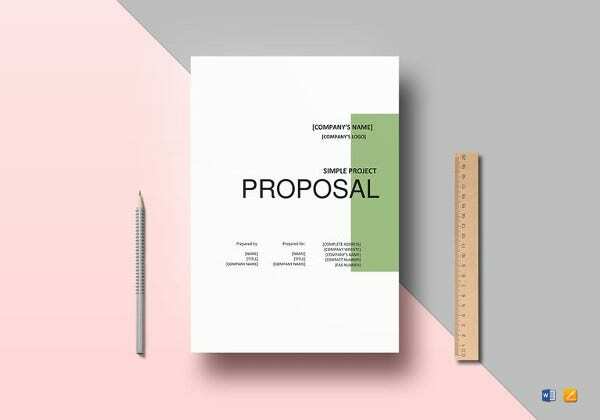 If you have to submit a project anytime soon, be it a business proposal or a research project, you would need the help of these professionally designed project proposal templates. There happen to be different kinds of templates here, like proposal letter templates. All you have to do is download them!